This article is about Yajooj Majooj history and their Fitnah. ..Yajooj and Majooj are the people of two wild tribes of the north-east Asia, they were spreading “Fitnah” on the earth by killing the people on the earth. Remember, They are behind the iron wall and trying to break the wall but still they didn’t succeed in that. 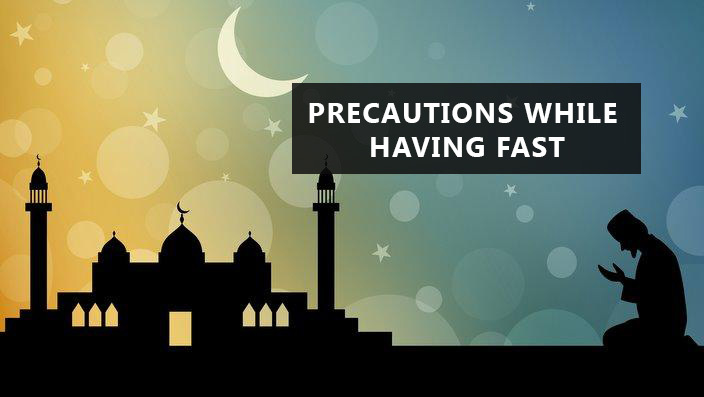 Within a few hadith about the Day of Judgment, there are ten signs mentioned the Day of Judgment. One of them is the discharge of the Yajooj Majooj. 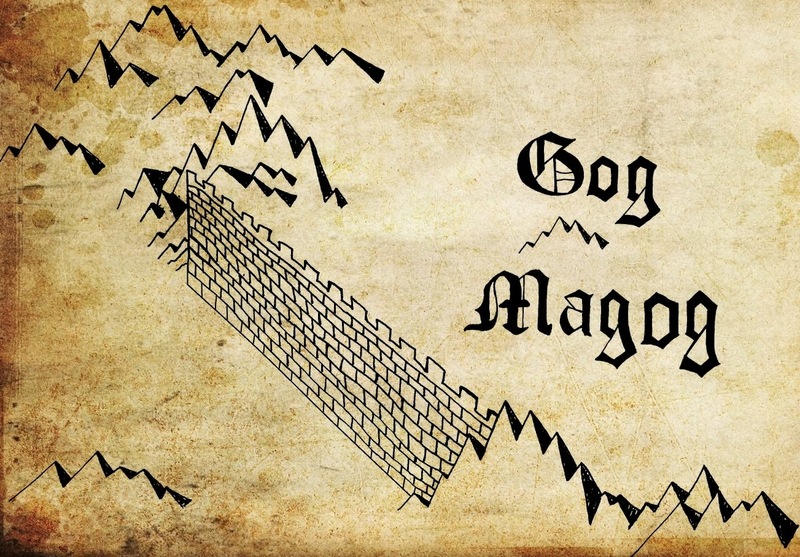 It is related in the Holy Quran that Allah Almighty sent a great ruler and believer (Zul-Qarnain), and he built a wall of molten lead to stop the evil-ism of Gog Magog. it is related in the Quran, that near the day of judgment, Yajooj and Majooj will emerge again, and spread evil-ism again in the world. This will happen after Prophet Isa (A.A) has ridden the world of the menace of the Dajjal. Then Prophet Isa (a.s) and the believer will ask help from the Allah Almighty; and Allah will send a large number of insects who will kill the full tribe of Yajooj and Majooj. 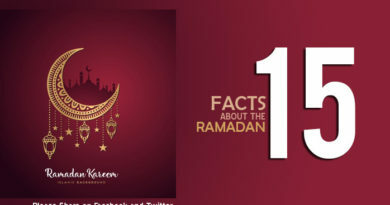 We tried to convey the information regarding Yajooj Majooj history and their Fitnah. 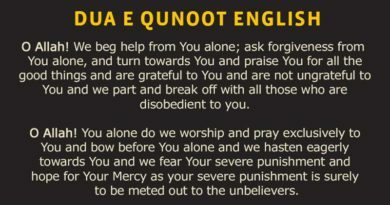 And if there is some error in information then we are sorry for that and may Allah forgive for that.